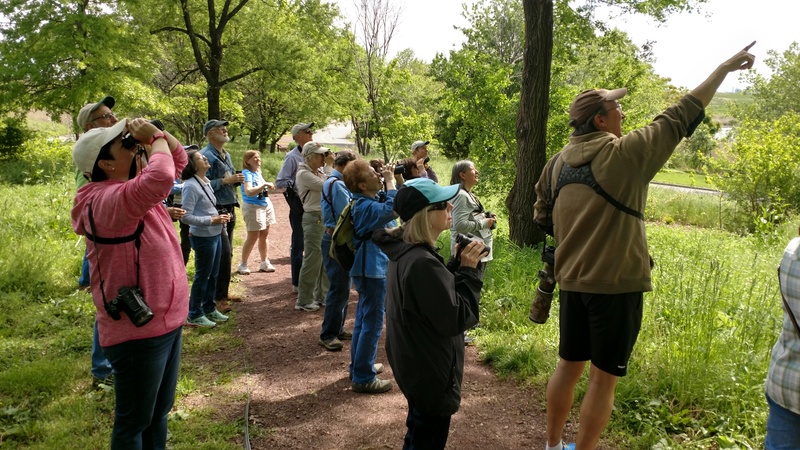 As a person that leads local nature walks almost every weekend I can attest first hand to the wonderful positive effects being a part of nature and in nature has on everyone who just manages to spend a few hours a week walking our local parks and nature centers. We are blessed to have great places like the Meadowlands, Teaneck Creek and many more oases that are close to home, sometimes in walking distance to many people who live in the most densely populated state. We need to keep connected to and utilize our nature preserves so that we better understand how to protect them in the future and in doing so we can lead happier and healthier lives for ourselves, our families and for future generations.